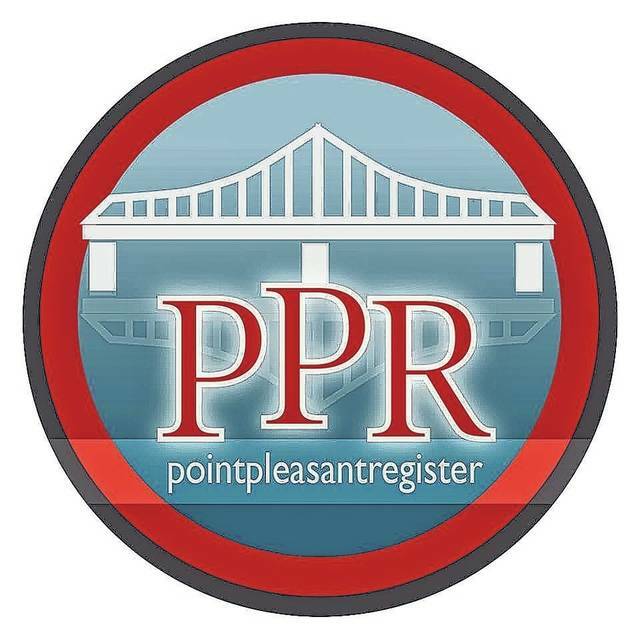 POINT PLEASANT — Though inclement weather hit during this year’s Point in Time (PIT) Count, 22 volunteers and staff from the Mason County Homeless Shelter persevered to complete the task of identifying the number or homeless individuals in the area. John Machir, director of the Mason County Homeless Shelter and Simms Housing, shared the count began at 4 p.m. on Jan. 23 and ended on Jan. 24 at 3:59 p.m. The PIT Count is mandated by the U.S. Department of Housing and Urban Development (HUD) and helps to define the scope of homelessness and the number of individuals in a location who are residing, by HUD’s definition, in a place not meant for human habitation such as parks, campgrounds, tents, sheds, garages, etc. The information from the PIT Count is shared every year with the United States Congress. Machir explained the weather caused difficulties during this year’s PIT Count. The Mason County area experienced heavy rains from 5 p.m. on Wednesday, Jan. 23 until 7 a.m., Thursday, Jan. 24 when the weather transitioned to wet, heavy snow until approximately 8:30 a.m. In spite of the weather, volunteers found 12 persons unsheltered, among whom were five children. These individuals were provided sleeping bags, blankets, hats, socks, and gloves to assist in keeping them warm until shelter could be provided. In addition to these individuals, the location of eight other people was known at the beginning of the count, but they had changed locations due to weather conditions and the need to find places to stay dry, and they were not located before the termination of the PIT Count. Abandoned bedding under local bridges also indicated that people had bedded there prior to the change in weather. Machir explained this was in line with estimates of finding approximately 20-30 individuals unsheltered in Mason County. At the conclusion of the count, homeless programs in Mason County were serving 14 people through the ESG Rapid Rehousing Program, nine in emergency shelter, five individuals in permanent supportive housing, and the 12 unsheltered individuals identified in the PIT Count, bringing the total number of people being served by homeless services in Mason County to 40. Three other persons were added to that number on Jan. 24 when they came into shelter. As of Wednesday, Jan. 27, the shelter was reported to be at full capacity with all 12 beds filled. Machir warned that numbers for the other counties which are served by the homeless shelter including Jackson County in W.Va. and Gallia/Meigs/Jackson Counties in Ohio are not currently available. Those statistics will present a more accurate picture of the number of homeless individuals needing services in this region. The information from this count shows the need for an increase in shelter beds for this area and the construction of a new shelter. Machir shared he hopes the needs demonstrated will result in increased funding to serve this vulnerable population.